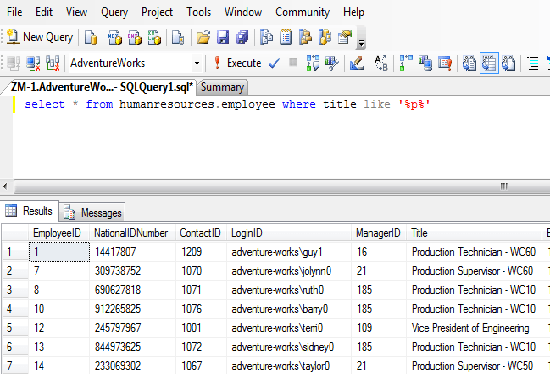 SQL like statement is used to search specific data with where clause and use some wildcards. 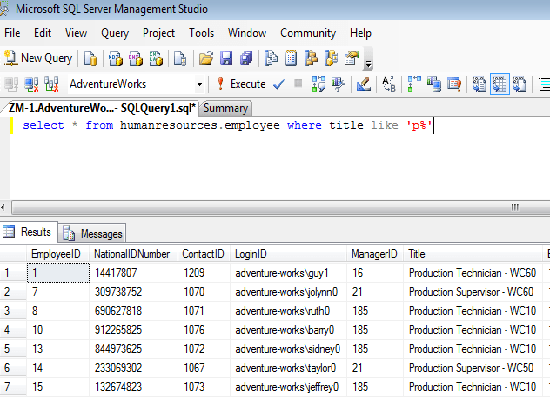 In this chapter, you have learned about SQL like statement. In the next chapter you will learn about wildcards so click on NEXT button to go to the next chapter.